Buying glasses online may seem complicated, but we have our Tips & Guides to show you just how easy it can be. 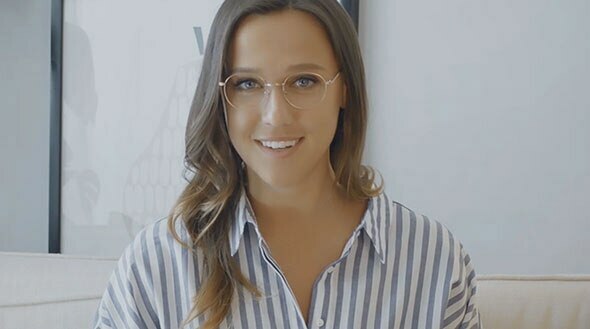 Here you can learn how to read your prescription, measure your pupillary distance, discover which frame style best fits your face, and finally figure out what those little numbers on the inside of your glasses mean. 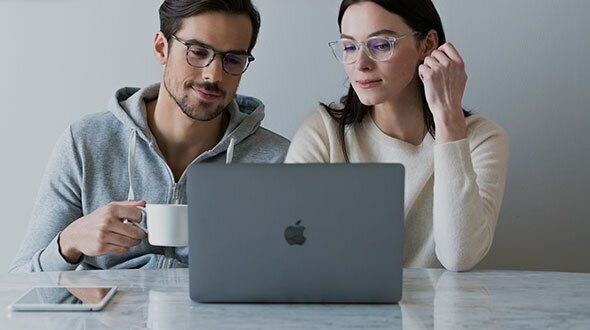 Ordering glasses online at EyeBuyDirect is fast and simple. Our easy to use how to guide outlines the 4 quick steps that take you from your frame selection right to checkout. Watch our video tutorial for more helpful tips. Your PD is an important part of your prescription when ordering online. If it was never included from your doctor, it's simple to measure it yourself. A useful little guide and video tutorial that breaks down each part of your prescription and tells you what it is. You know those little numbers on the inside of your frame? That's your frame measurement! Knowing how to read these numbers helps make sure you find glasses that fit your face when online buy online. Finding the right frame style for your face shape might feel tricky, but thankfully our Frames & Face Shapes guide helps make picking the right frame an ease. Not sure what color glasses works best for you? 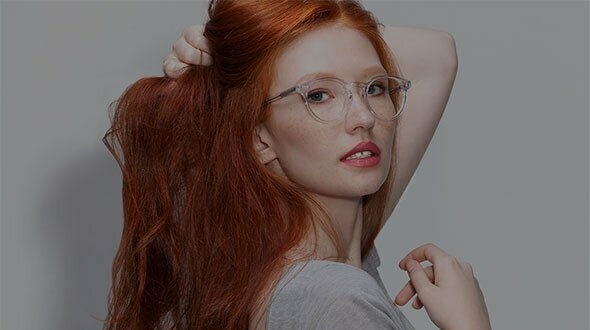 We created our Comprehensive Color Guide for Glasses to help you select the best frame color to match different skin tones and hair colors. 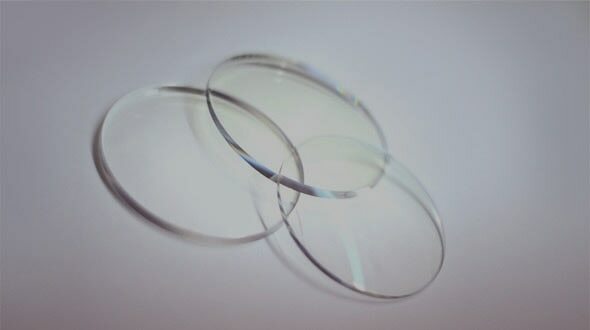 Stuck on which lenses to choose? Our all inclusive Lens Guide will help you decide which type of lens is right for you. 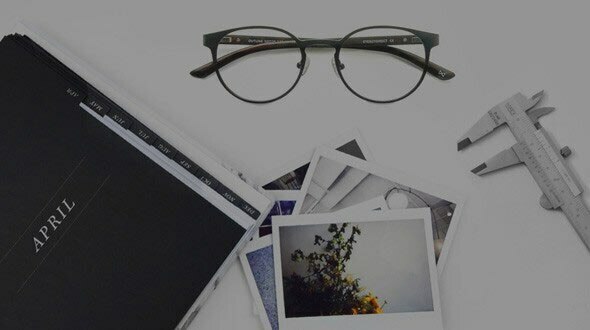 Lost in your search to find the perfect frames? Look no further! Our product designers have put together a special collection just for you! Who needs a personal stylist? 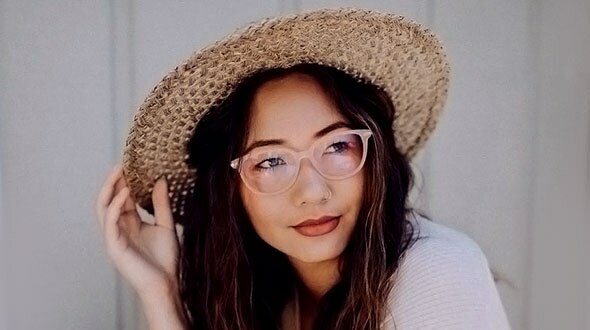 Take our quick style quiz to find which frames match your unique flair and personality. 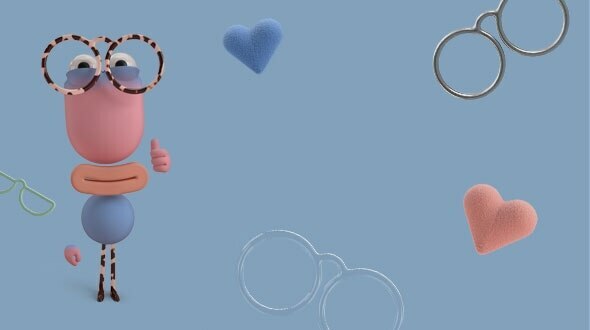 Finding the perfect pair of glasses has never been easier.